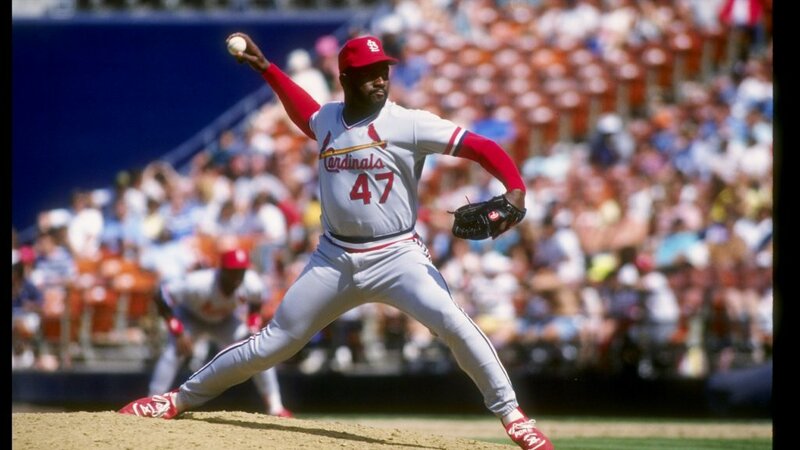 Lee Smith established himself as one of MLB’s most dominating closers over his 18-year, 8-team career. Smith converted an astonishing 478 saves (3rd all time), had 7 All-Star game appearances, and was the all-time saves leader in major league baseball history until dethroned by Hall of Famer Trevor Hoffman in 2006. Smith will not make it to the Hall of Fame but his legacy should not be tarnished for that fact. Despite the opinions of the voters Smith was worthy of the honor. Smith is the perfect indication of a flawed system when rating what a relievers true impact can be. 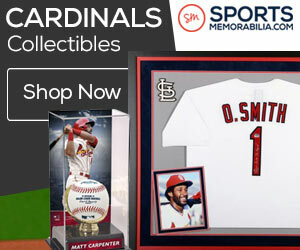 The Cardinals gave Smith a stellar opportunity to close, allowing him to cement himself in closer allure. Raking up saves like dirt on Craig Biggio’s helmet, Smith put together three of the most impressive seasons any reliever has ever put on, breaking Bruce Sutter’s NL saves record with 47 in 1991, followed by three straight 40+ save seasons. Smith was so great during the 91′ season he finished second in the NL Cy Young voting behind Tom Glavine. Smith took over the career saves record in 1993 passing then leader Jeff Reardon. Smith spent the rest of his career as a bit of a journey men, moving around from team to team. His effectiveness didn’t end though as he collected 33 saves with Baltimore in 1994 and 37 saves with California in 1995. Smith spent his final years in a setup role before calling it quits in 1997, retiring as the all-time saves leader in professional baseball, but at the time only two career relievers, Hoyt Whilhelm ’85 and Rollie Fingers ’92 had gotten the call of immortality into the baseball Hall of Fame. Smith had a tough hill to climb. 1.) Third All-Time in MLB saves behind Trevor Hoffman and Mariano Rivera. 3.) Smith’s 169 long saves (four outs or more) ranks fourth behind Rollie Fingers (201), Goose Gossage (193) and Bruce Sutter (188), all of whom began their major league careers several years earlier. Smith’s 1,022 total appearances ranked third when he retired, behind only Wilhelm and Kent Tekluve, but he is now tied for 12th. 4.) First pitcher in history to 400 career saves. Huge night for offense as Cardinals win 7-0!